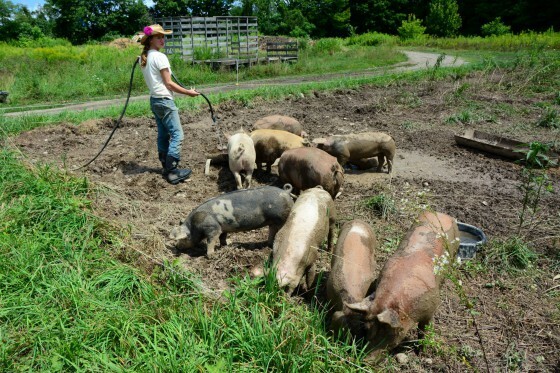 Laughing Earth Farm produces vegetables for 100 CSA member families and raises pastured poultry and pork. Farmers Zack and Annie Metzger began their operation on 166 rented acres in Cropseyville as the previous farmers were retiring. 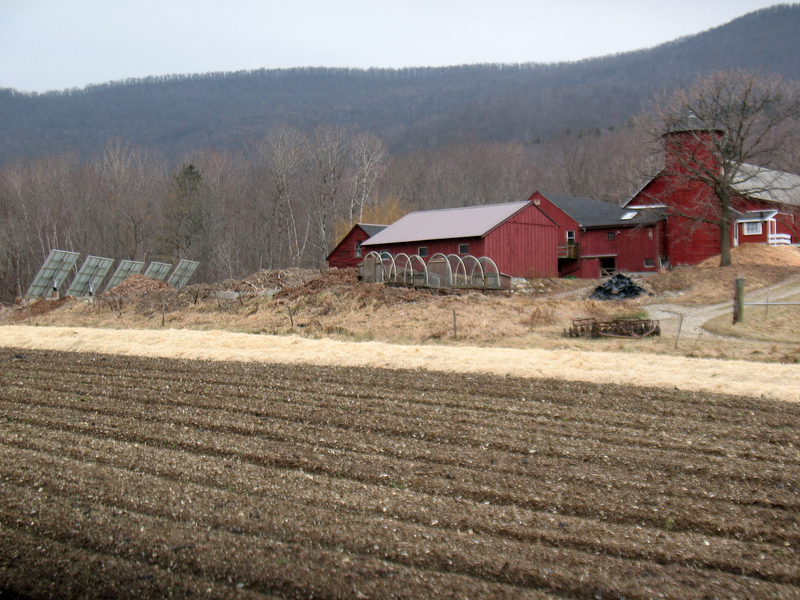 Both couples hoped the Metzgers could buy the farm, and they worked with Agricultural Stewardship Association (ASA) to apply for New York State funding for a conservation easement. The request was approved, but funds would not be available for six to eighteen months. When an opportunity to purchase a home arose, the retiring farmers needed to sell immediately. The deal might have fallen apart at this point because the Metzgers couldn’t borrow the full market value from a bank. Fortunately, Equity Trust was able to provide a short-term bridge loan until easement funds come in. Along with a mortgage from Farm Credit, this enabled the Metzgers to purchase the farm. Equity Trust also provided a grant to allow ASA to purchase an affordability restriction. With the state funds, ASA acquired both the conservation easement and the affordability restriction, permanently protecting the property for working farmers for generations to come and allowing the Metzgers to repay their loan.